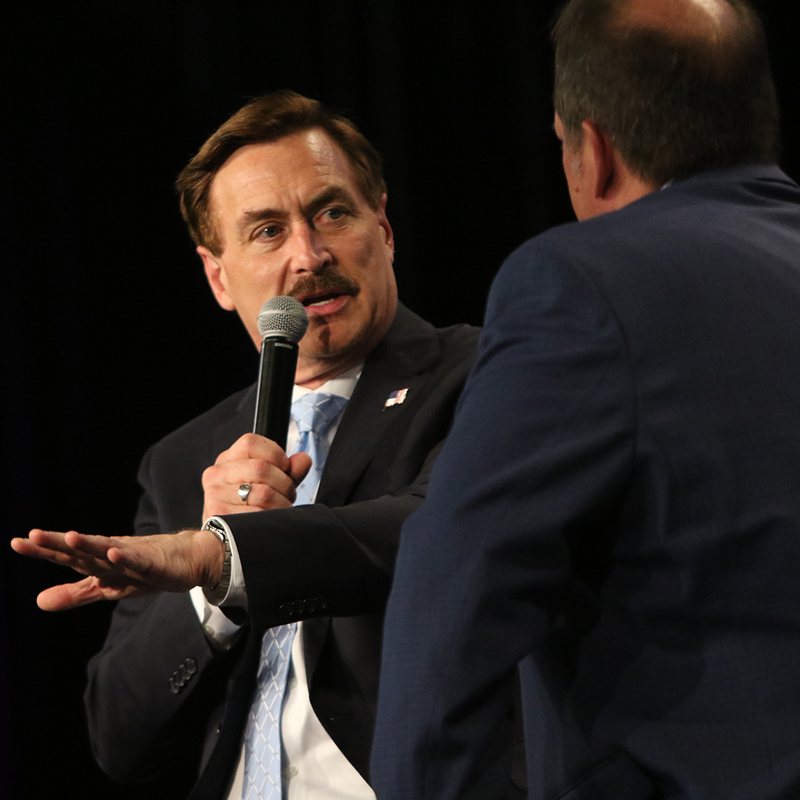 ANAHEIM, Calif. (NRB) – Mike Lindell, inventor and CEO of MyPillow, shared how radio has been instrumental to his success during the March 28 Radio Super Session at Proclaim 19, the NRB International Christian Media Convention in Anaheim, California. Lindell shared how he invented MyPillow in 2004 despite being addicted to cocaine and then crack cocaine, saying the idea and name for the product came in a dream from God. Because of his addiction, he lost almost everything, including his marriage and his house. Nine months later he quit all of his addictions overnight. In 2011, Lindell received a call from WABC radio in New York City. He traveled to New York to meet radio host Don Imus. Imus wasn’t initially interested in promoting MyPillow, but after receiving a sample he quickly changed his mind. Lindell went on to appear on Imus’ show several times over the years. After selling a MyPillow to 44 million customers, Lindell said that radio is the No. 1 platform to promote his product. “If you don’t believe Mike Lindell on [a] TV [informercial], you trust the radio host,” he said. Lindell said he is focused on using his platform to share about Christ and to help people overcome their addictions through his Lindell Recovery Network and Lindell Foundation. Mark Ramsey, president of Mark Ramsey Media, opened the Super Session by talking about how Christian broadcasters can improve their capacity to do good for others by getting more people to donate the financial resources necessary to do so. Ramsey said that just three percent of radio listeners are donors. What about the other 97 percent? With traditional advertising revenue shrinking every year, he shared five ways broadcasters can move past a simple donation strategy. 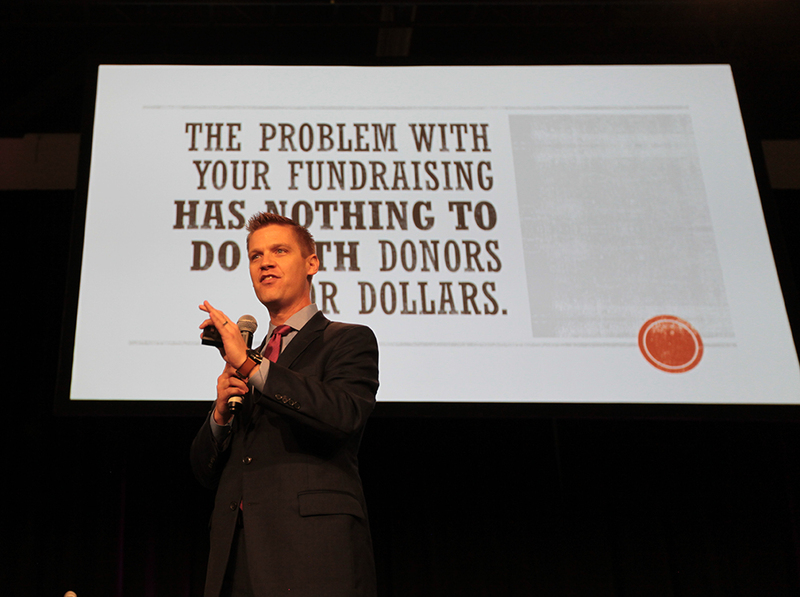 Ben Stroup, director of strategic development at the Christian Broadcasting Network, closed the Super Session by sharing how organizations can scale their fundraising for unlimited growth. Stroup said it’s important to come to the reality that there is nothing wrong with the donor. The Super Session capped the all-day Radio Summit – one of four industry summits that were held during the week of Proclaim 19. Other speakers at the summit included Derric Bakker, president of Dickerson, Bakker & Associates; Chuck Finney, president of Finney Media; Jon Hull, senior director of donor engagement at KSBJ Radio; Fred Jacobs, president of Jacobs Media; Mark Levy, president of Revenue Development Resources; and Paul Virts, senior consultant at Advocace Media. 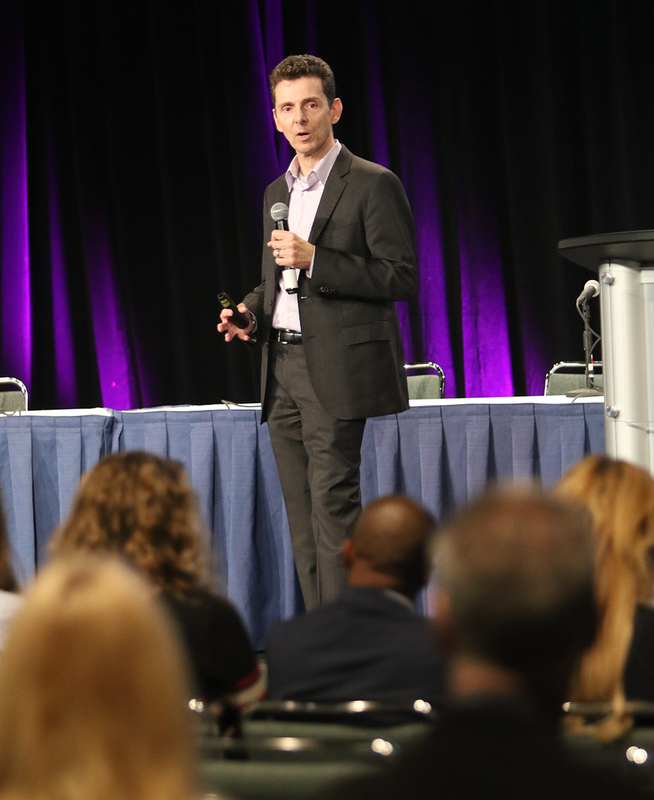 The summit’s five sessions covered topics ranging from basic strategies to deeply involved but proven promotional practices. Michael Shelley, general manager for NewLife FM, served as emcee.